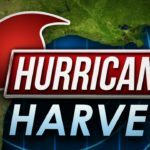 Hurricane Harvey has caused devastating damage all along the Texas coast. For property owners who have suffered damage, it is incredibly important to file an insurance claim as quickly as possible. Policyholders need to make sure their Hurricane Harvey claims are on file with the insurer before September 1, 2017. There is an important nuance to the recent changes to the Texas Insurance Code. Any lawsuit filed on or after September 1, 2017 will be subject to the new law which limits the amount of compensation a policyholder can obtain. However, there is one partial exception: If a claim is made before September 1, 2017, then the 18% interest rate applies to delayed payment violations rather than the new 10% rate. 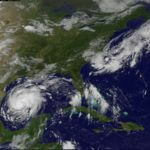 A CLAIM means a first party claim MADE by an insured, payable to the insured by the insurer, caused by forces of nature such as a hurricane or tropical storm. In the event the claim is made before September 1, 2017, the 18% interest rate will apply if there is a Texas Prompt Pay Act violation, regardless of whether a lawsuit is filed on or after September 1, 2017 (or ever filed at all). Submit a written notice of loss form to the insurer. Do not rely solely on a verbal notice of loss. The insured should sign the notice of loss. While it is a reasonable interpretation of the statute that a public adjuster may sign the notice on behalf of the insured, we recommend that the insured sign the notice. Keep proof that the notice was submitted. This can include a copy of an email, proof of an online submission, fax confirmation or other documented confirmation that notice was made including the date and time of the notice. The insurer must acknowledge the claim in writing within 15 days of notice. Verify that the acknowledgment of notice you receive from the insurer reflects the correct date. 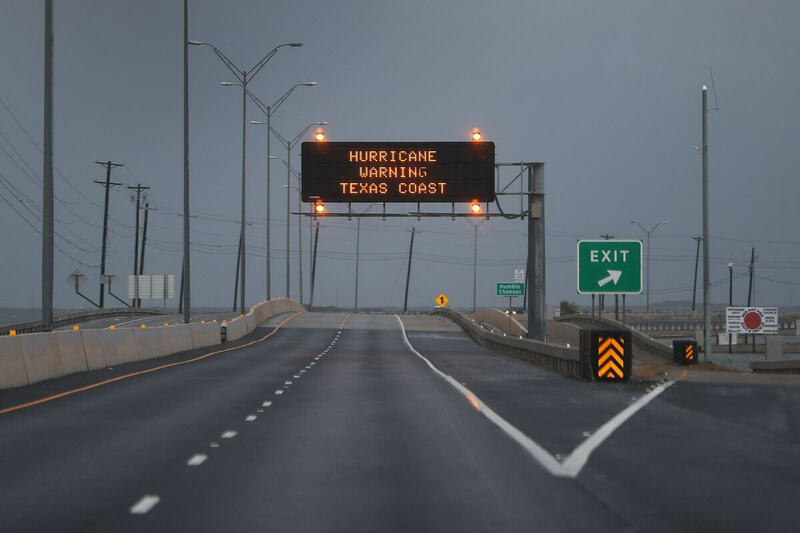 If a Hurricane Harvey claim is made on or after September 1, 2017, the interest rate will be reduced from 18% to 10%, so a non-compliant insurer will enjoy a 45% savings windfall in the rate it will pay when it violates the Texas Prompt Pay Act. To be sure, the other changes in the new insurance rules, such as the notice and inspection requirements, will apply since just about any lawsuit would be filed well after September 1, 2017. But the difference in the penalty interest rate for claims made prior to September 1, 2017 is significant, so policyholders and their representatives should act promptly to ensure that notice is provided in writing before September 1, 2017.